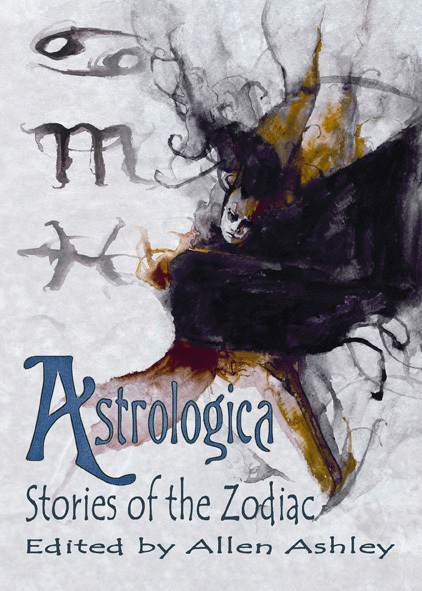 Astrologica: Stories of the Zodiac edited by Allen Ashley is on its way to becoming out of print. If you want to lay your hands on Astrologica, copies are still available from Amazon and other online bookstores. This entry was posted in Book news, general, News and tagged Alchemy Press, Allen Ashely, Astrologica, fantasy, horror, weird fiction, Zodiac by alchemypress. Bookmark the permalink.